Tickets for opportunity baskets themed “A Night in Italy,” “Summer Fun,” “Date Night,” “Paws for the Cause” and “Gardner’s Delight” are available at Umpqua Bank through Aug. 27. They will then move to PremierWest Bank for two weeks. 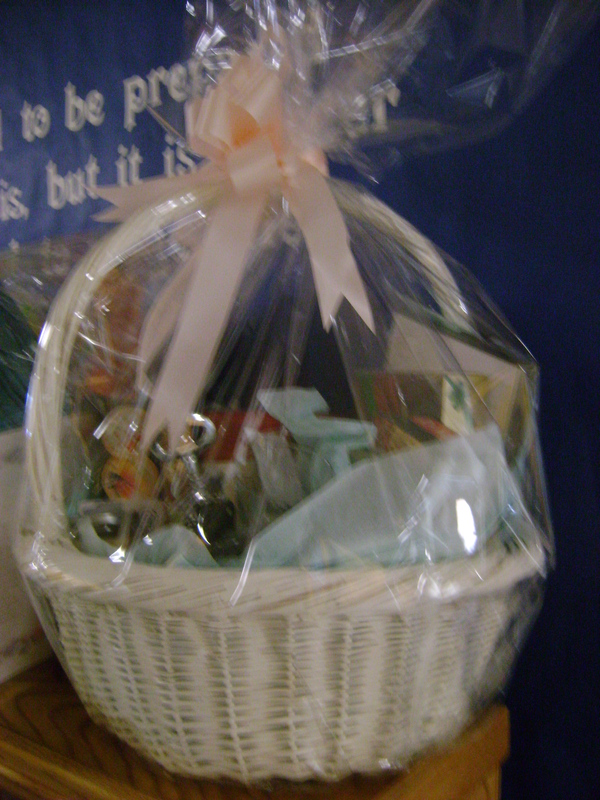 The baskets were designed by staff at Tehama County Social Services in volunteer support of the Tehama County Mentoring Program at the Department of Education. Tickets are $1 each or 10 for $5 and support local youth mentoring. 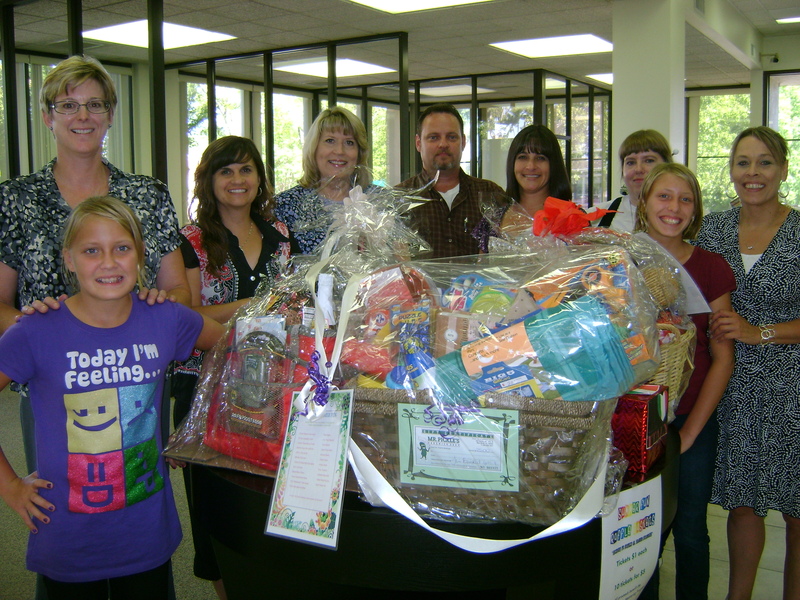 The staff at the Tehama County Department of Social Services have gone out of their way again to support the Mentoring Program through the creation of fundraising baskets. 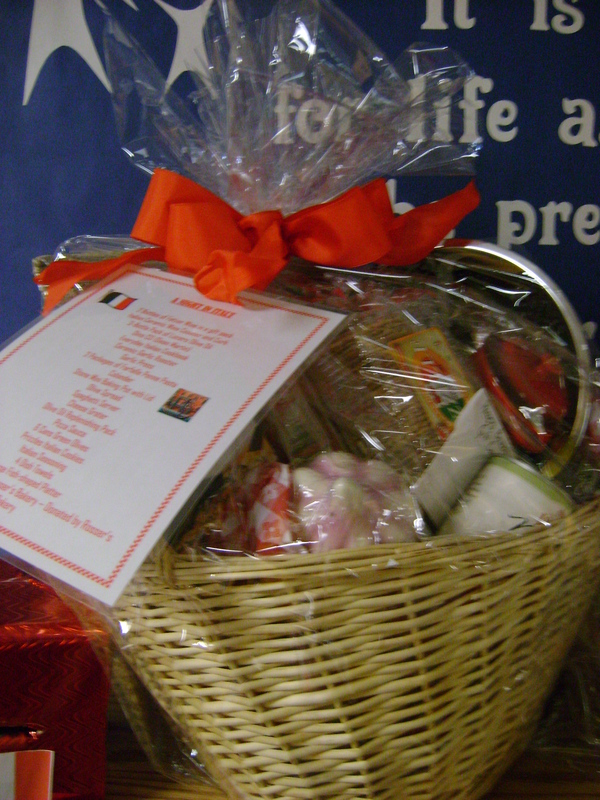 We appreciate the generosity of spirit, time and money so many people put into creating these amazing themed baskets. Tickets are available for $1 each or 10/$5. 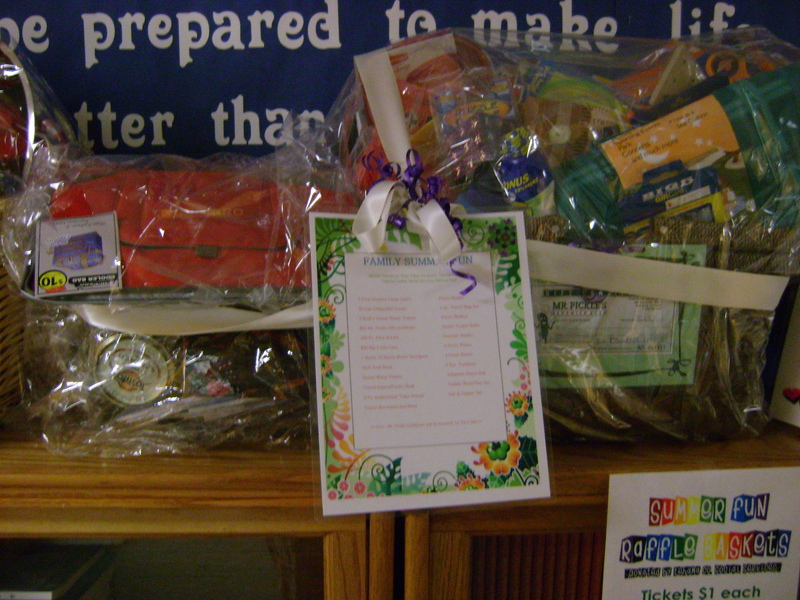 The baskets can currently be seen at the Tehama County Department of Education, and will move to various banks around Red Bluff in the ensuing weeks. "Date Night"-- $50 certificate to the Green Barn, Walk the Line dvd, $25 certificate for a manicure and much more for a romantic night with that special someone. 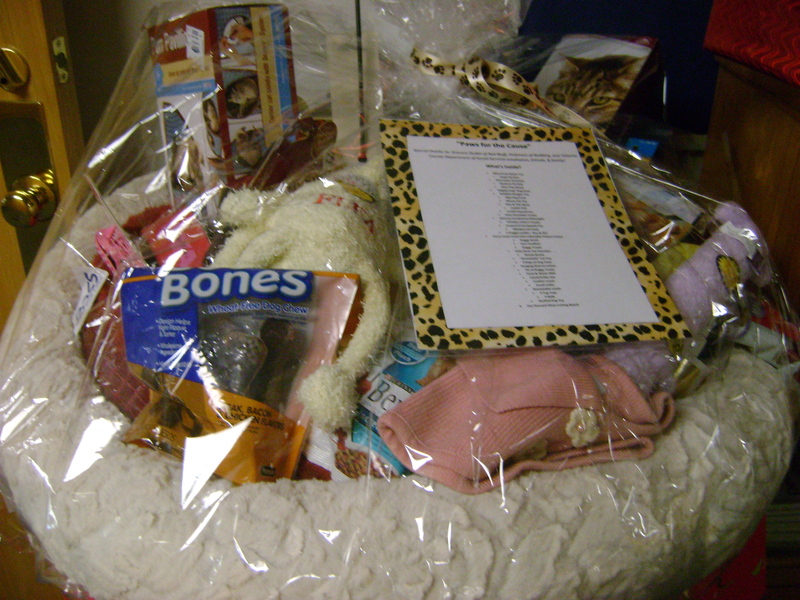 "Paws for the Cause"-- everything you need to keep dogs and cats happy and healthy. "Family Summer Fun"-- Camp chairs, a cooler, games and more to keep the family entertained on hot summer days. 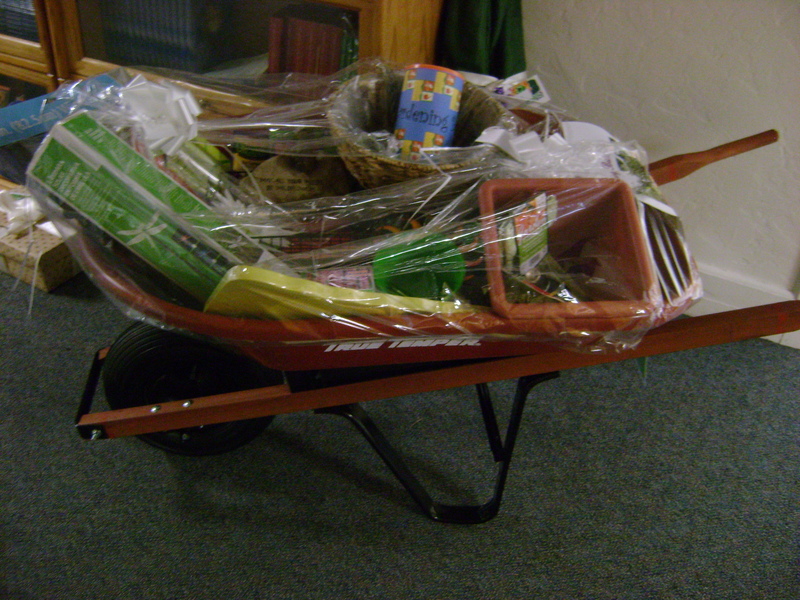 "Gardening Basket"-- a wheel barrow, hand tools, BBQ basket and more to make your yard the envy of the neighborhood. "A Night in Italy"-- 3 pack Lucero Olive Oil, olive spread, garlic roaster and more to transport yourself to Italy in without leaving home. 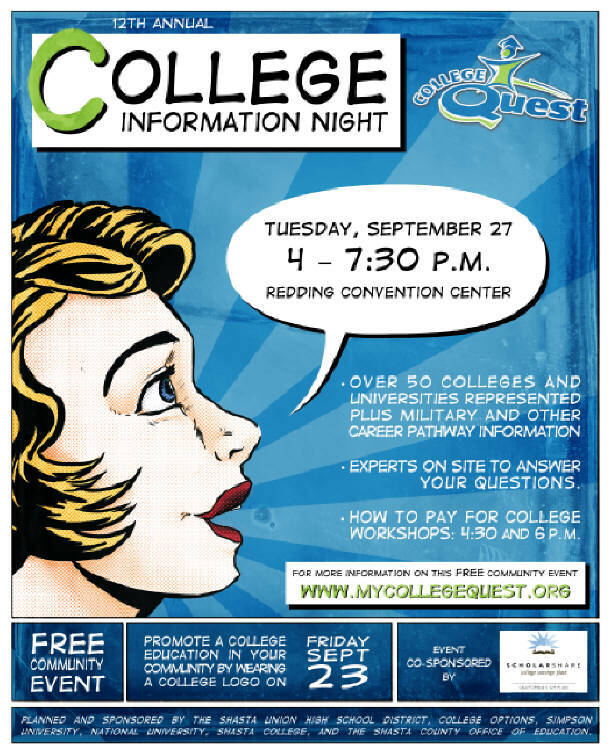 A Program of the Tehama County Department of Education Student Support Services Department. It’s Mentoring Month in Corning! It’s Mentoring Month in Red Bluff!